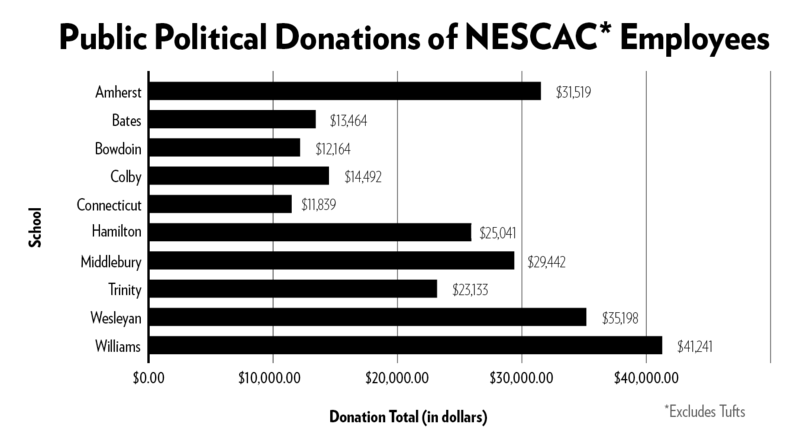 Giving liberally Bowdoin employees contributed the second lowest amount of NESCAC schools to political campaigns in the 2016 election cycle, with none of those donations going to conservative candidates or groups. 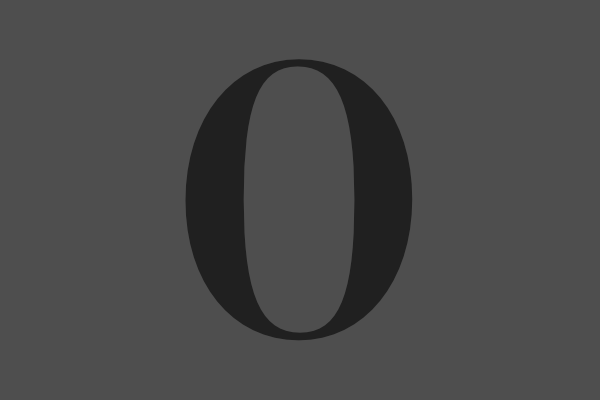 This past week, the Orient sent out its semesterly approval ratings survey. 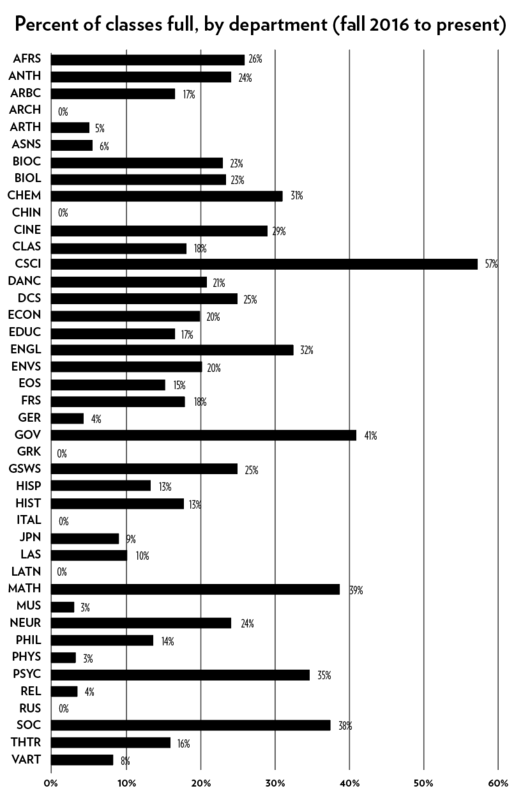 The survey was sent to all 1,805 students and yielded 475 responses (26.3 percent). Support for the Brunswick Police Department declined sharply from last year amid controversy over off-campus enforcement.